Pervitin kit, makes you run, shoot and reload 10 times faster. The current 'Attack here', 'Defend here' etc is just a game mechanic. It isn't visible to anyone outside your squad, because it goes with the attack orders for squad-level control. And its vBF2 grenades any how. Set a friendly zone when calling in arty or air support by using smoke etc. Why ? 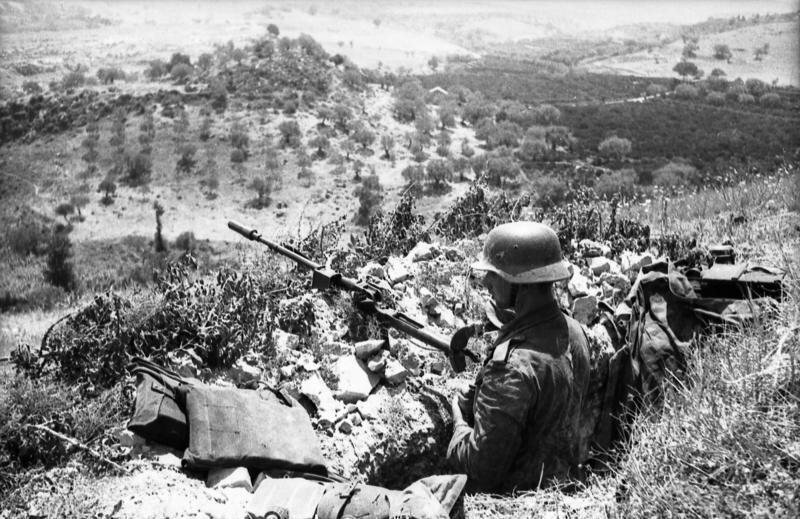 They was used , maybe not widely , but in defense of Berlin . 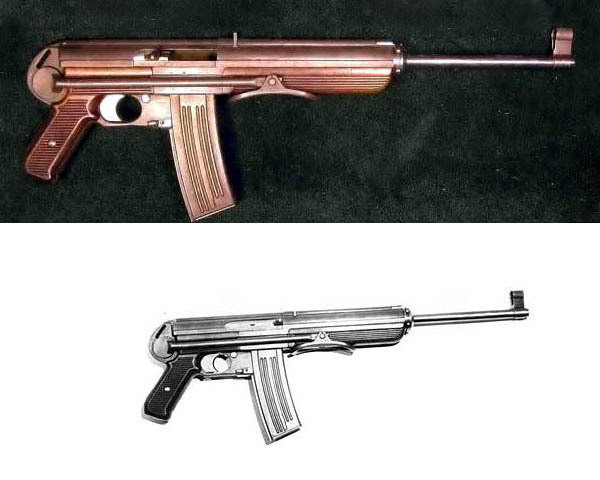 So on some night maps , should be present and Fliegerfaust too . Did it ever kill anything? a warbear kit, where you get turned into a bear. 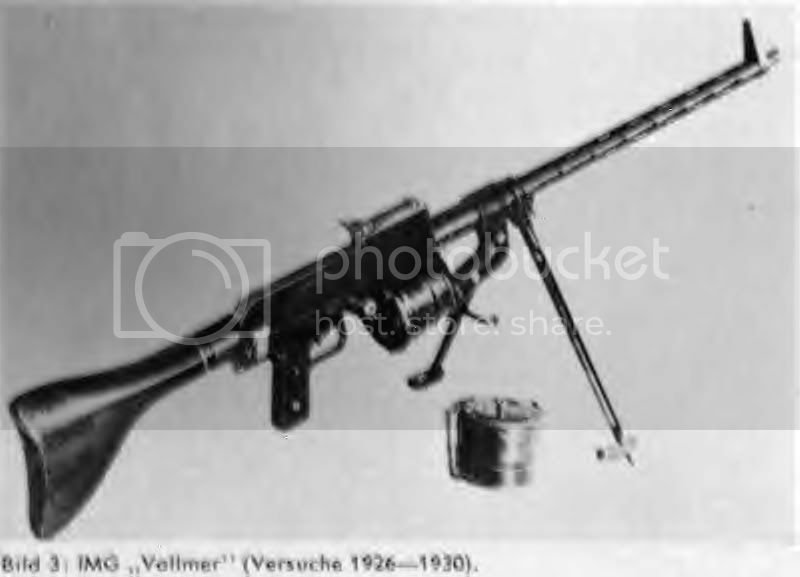 Some weapons I want to see is the Volksturm weapons. Yes! Late war improvised weapons like this one would be awesome on a 1945 map. 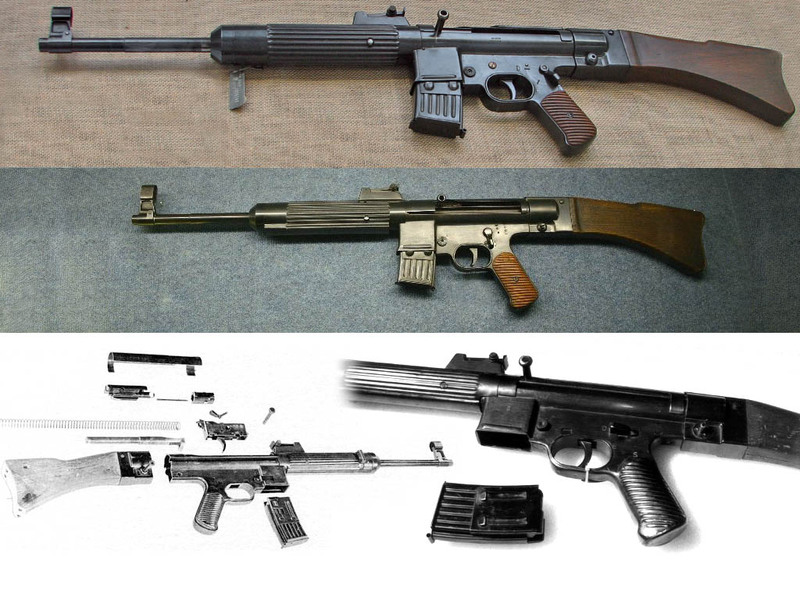 Were these guns ever used? The last one is not real. It is probably a swiss post war prototype. I will turn this into the new lafette if I must. Semi-serious suggestion - if we have a bare hands kit on some desert maps, could we get a snowball kit on other maps?